A hard-won reputation for quality, comfort and durability is exactly what has kept Bass in business for almost a century and a half. 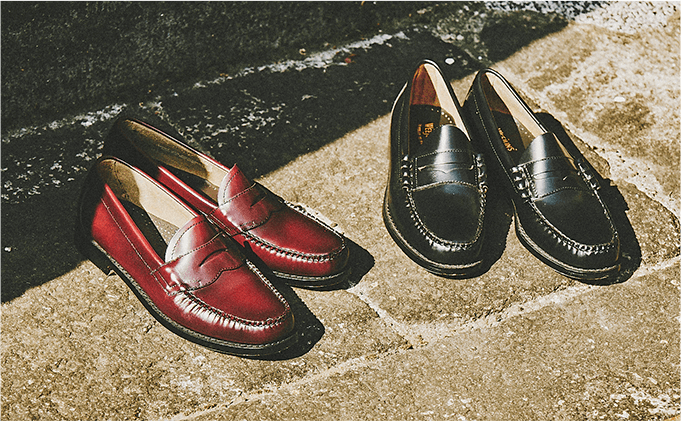 Personifying the American spirit, Bass shoes have been worn for generations, shaping them into an iconic symbol of discovery, perseverance and self-expression. Our customers are born from the backbone of American history. They represented our nation. They explored territories unknown. They defined popular culture. They saw the world from a new perspective. 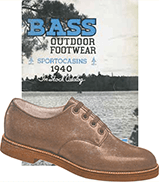 And Bass was with them every step of the way, making it the classic choice for Adventurers and American Heroes alike. This isn’t heritage for nostalgia’s sake. 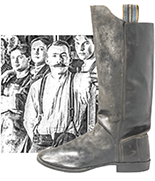 There's a trusted and reliable way to craft “hard service” footwear. G.H.Bass has perfected the technique through decades of development and innovation,adopted to meet modern challenges, and proved thatA True Original Is Always In Demand. 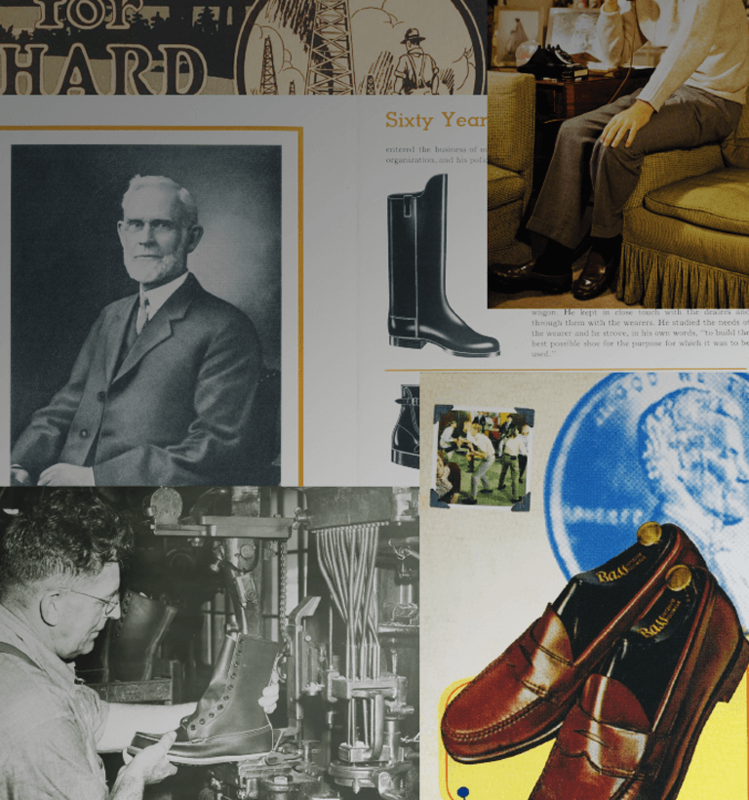 On March 9th, George H. Bass begins in the shoe making business in Wilton, Maine. 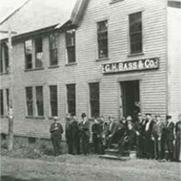 Bass moves his factory from Wilton, Maine, to Wilson Stream in Farmington, Maine, in order to utilize water-powered machinery for faster production time. 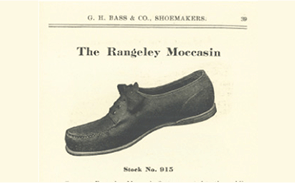 “Rangeley” style moccasin is created.This style becomes the standard moccasin for campers and outdoors-men. Bass Aviation Moccasin Style 773 becomes the official aviation boot for the U.S. Army, designed for use in high altitude, wielding protection from the extreme cold. During WWII, Bass developed a cold-weather boot for the U.S. Army's 10th Mountain Division. 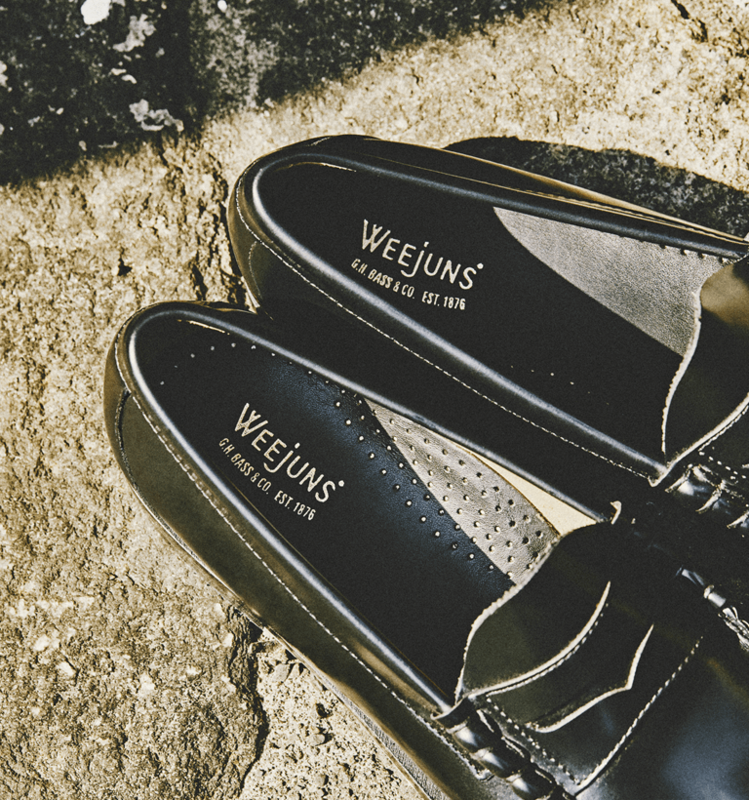 The Weejun craze sets in, resulting in enormous growth and business. 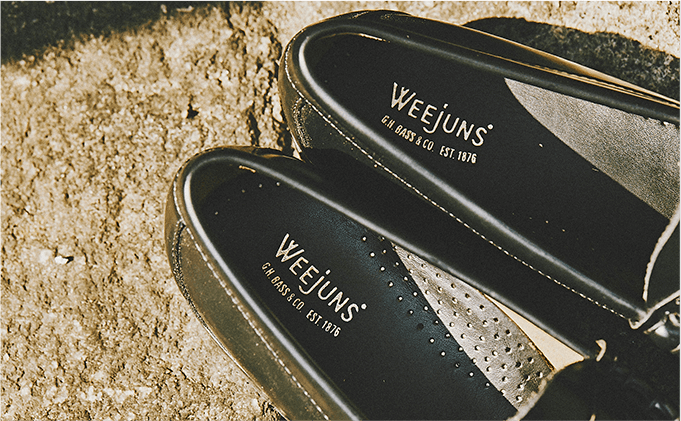 Weejuns are seen as mainstream and part of popular culture. Michael Jackson wears black Weejuns in the opening of his Thriller music video. 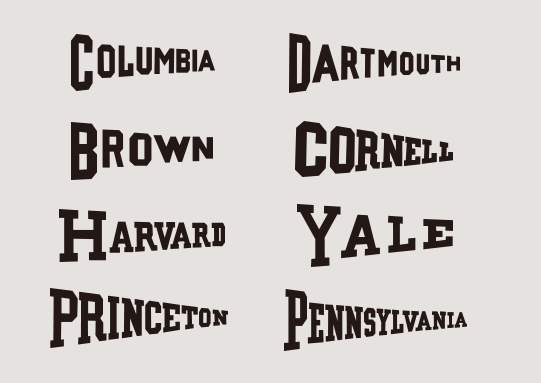 The Ivy League is an American football league, established in 1954 by eight private universities on the East Coast of the US (Brown University, Columbia University, Cornell University, Dartmouth College, Harvard University, the University of Pennsylvania, Princeton University, and Yale University). Because it consists of prestigious schools which turn out a great many of the establishment class, the league is often used as a symbol of the elite. 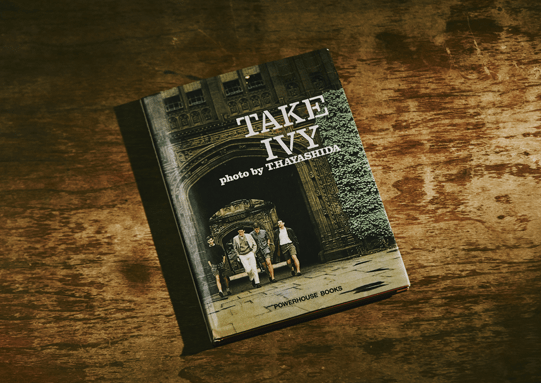 Though there are various theories as to the origins of the Ivy name, the explanation that it came from the ivy growing thickly upon the brick buildings of each school, which had become a symbol, is prominent. What is the Ivy Look? 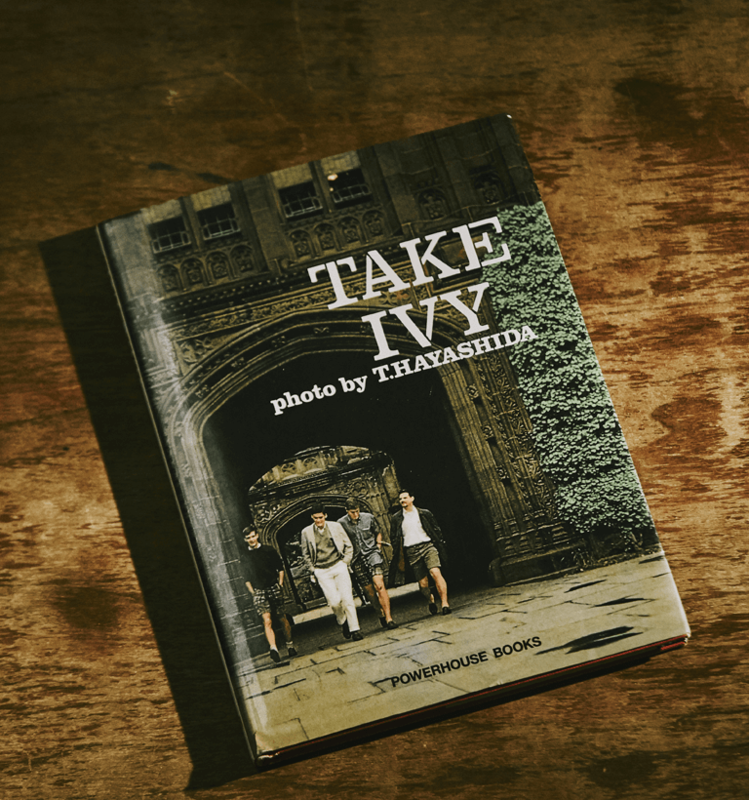 In 1955, the International Association of Clothing Designers and Executives (IACDE) dubbed the clothing preferred by Ivy League students the “Ivy look”, and a style was born. It is one of the American Traditional looks, and actually features a wide range of styles, from sophisticated dress, to scruffy casual attire befitting a student. 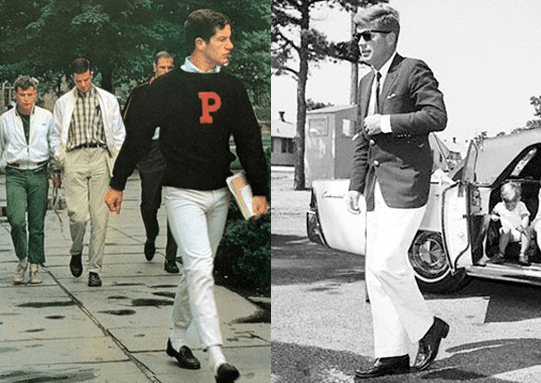 Three-roll-two blazers and button-down shirts, slim cotton pants, and loafers are some of the items seen as iconic. G.H. Bass’s Weejuns became must-have items for Ivy League students in the 1950s. 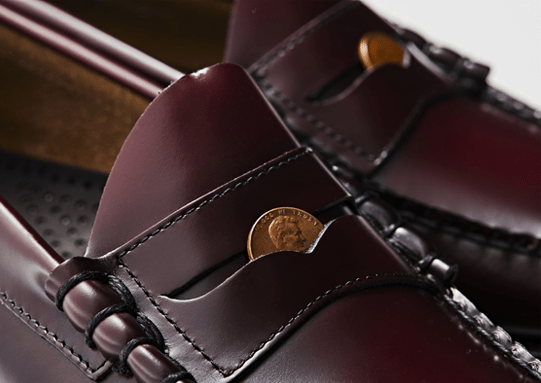 One of the original loafers, they are said to have gained the name “penny loafers” (or “coin loafers”) from students at the time placing pennies in the holes of the decorative belts on the uppers of their shoes. VAN Jacket imported and sold these in Japan in the 1960s, which gained them explosive popularity. G.H. Bass became the quintessential brand for Ivy look shoes. Copyright © 2018 GMT.inc all right reserved.